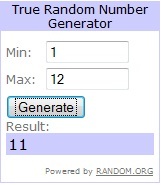 The winner is Karen from FashionBoard Confessional! Congratulations Karen! I'll be emailing you very shortly. 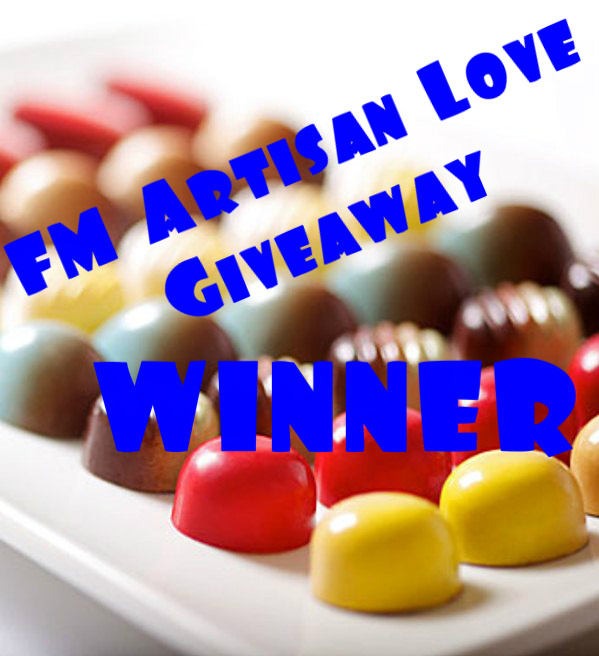 Again, thank you to all who entered and thanks to FM Artisan by Norman Love! Yummy! So excited about this! Thanks!